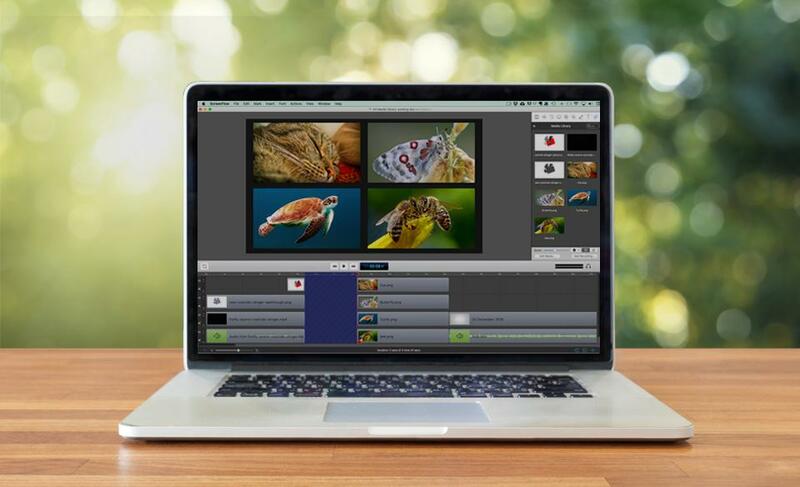 So, what's going to be the best way for you to learn how to use Screenflow to create your own video courses and promotional videos? First let's look at the bare minimum you need to remember while attempting to create your own videos. When I first started using Screenflow I really struggled to remember where things were on the Screenflow user interface; constantly having to go back to the user’s manual to look things up or search the internet for the thing I wanted to do but without knowing the technical term for it. So I created a file with images of the actions I wanted to achieve and where they were on the user interface. 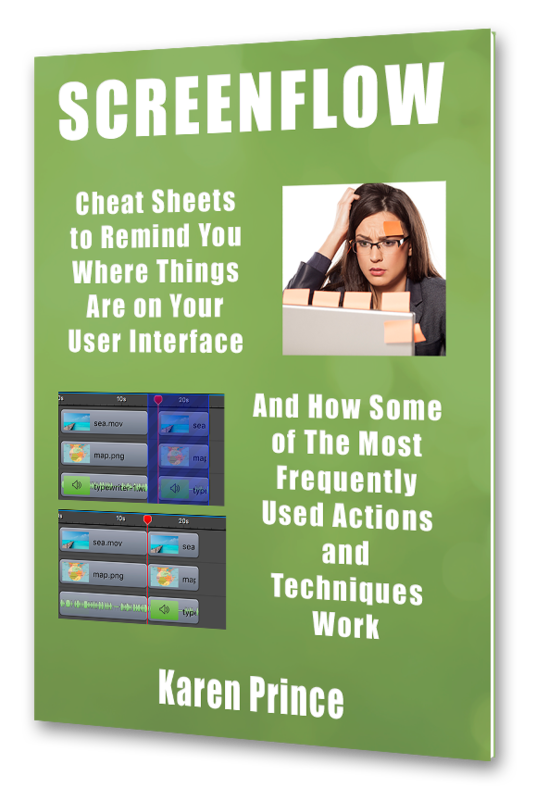 I have tidied it up into a booklet for you, to save you the time you will waste doing that. Join my email list to receive the FREE booklet and I will keep you posted on time-sensitive deals and new trainings like the ones below. Which settings to choose for the type of project you are working on. How to keep your desktop uncluttered while screencasting. How to capture a partial screencast if your computer screen does not have a standard 16:9 aspect ratio. How the different regions of the user interface work. The basic editing tricks you need to know right from the beginning. 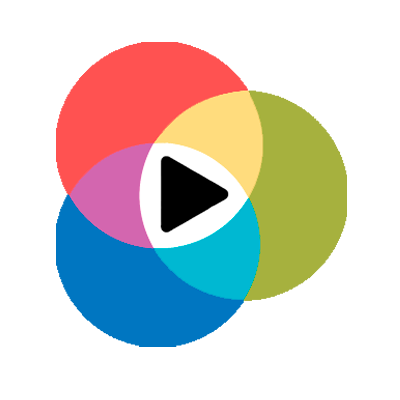 Create Inspiring Video Tutorials in Screenflow. Open a project in Screenflow, familiarize yourself with the user interface, record a screencast from your computer, your smartphone or tablet, import external media like images and music and learn how to manage them in your timeline. Add video actions to your elements to move them around the screen, add text and annotations like arrows and boxes, change the way your mouse looks and show your keystrokes. Add callouts to focus attention on specific regions of your screencast like the area surrounding your cursor or a foreground window. Remove a background from the subject of a photo or video using a process called chromakeying. Fantastic. Karen is a great teacher. I really appreciate the gentle, step-by-step approach. And I've just created my first course using Screenflow. Thank you! Nice pacing and clear explanations. So much easier than trying to piece this all together from screenflow docs. The course seems to cover ALL I'm looking forward to learning. I thought I was pretty good with Screenflow - Duh! - this course showed me so much more. Loved every module - couldn't wait to rush off and try out some of the tools. Very, VERY, useful. I learned a lot, not only how to use the Screenflow program but how to create great presentations.